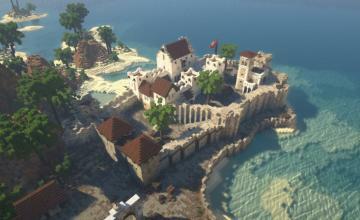 Minecraft 360 launched May 9, 2012. 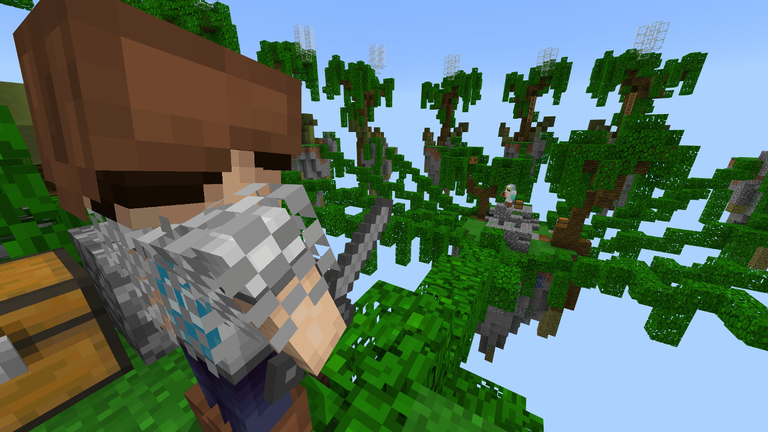 It’s first birthday was celebrated with a free skin pack, and this one will be too. From May 9 through May 18 you can get a new skin pack including characters from Halo, Fable, Banjo and Viva Piñata for free on Xbox Live. 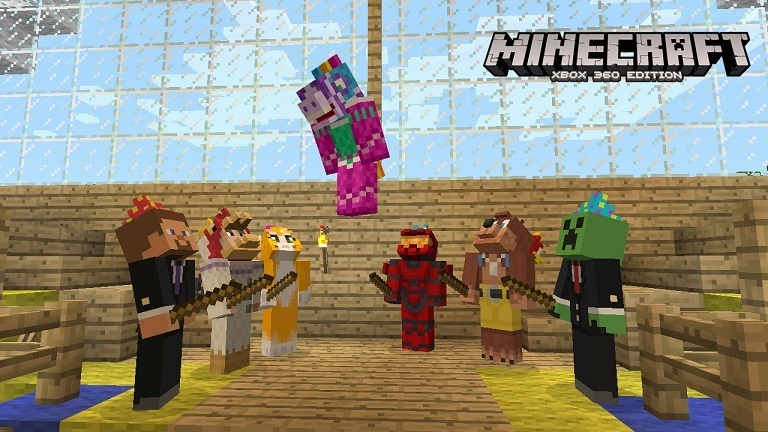 They also seem to include Steve and a creeper in some snazzy suits. Last year’s birthday skin pack is also being re-released for free. 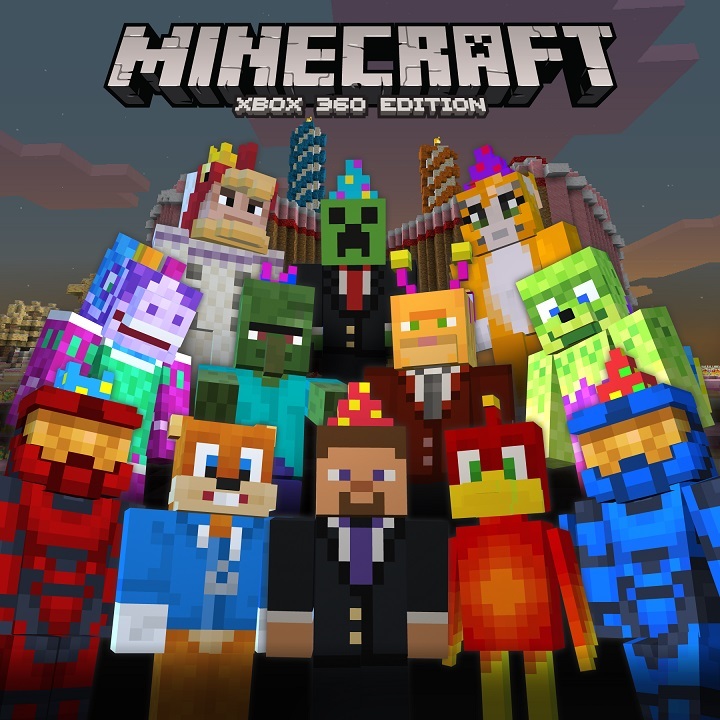 The birthday celebration also includes 50 percent off other skin and texture packs from May 9 through May 11, excluding Marvel-themed packs.